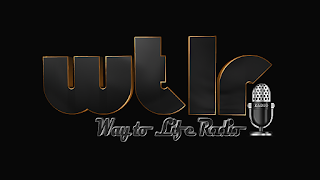 Way to Life Radio is an Online Streaming Telugu Christian Hits Songs. Radio broadcasting God’s message of love and redemption 24 hours a day, 7 days a week from San Antonio Tx USA. Our Radio reaches out to men, women, and children, empathizing with them, ministering to their needs, winning their confidence, and leading them to Jesus! Programs are designed to strengthen spiritual life and family values. Way to Life Radio offers family-friendly programming. 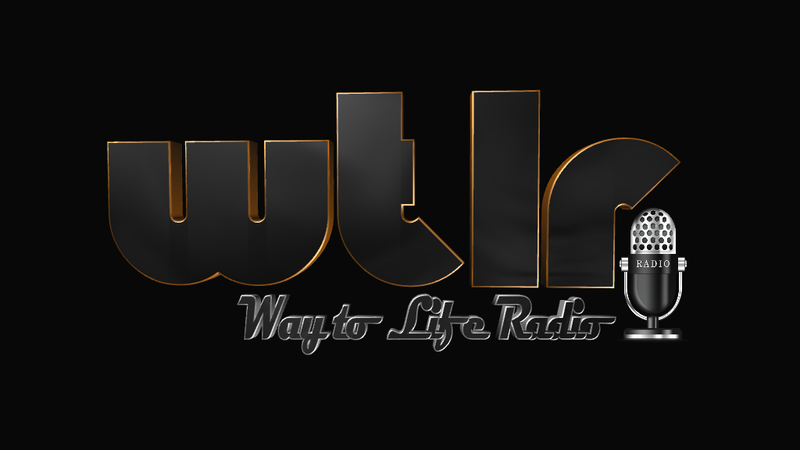 The opinions expressed on our programs are solely the opinions of the hosts or their guests and do not necessarily reflect the opinions of Way to Life Radio, its parent organization, or affiliates.